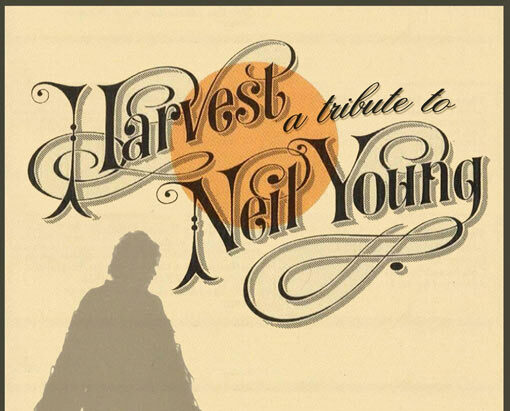 The idea for Harvest germinated in seeing Neil Young live at Malahide Castle in Dublin in the summer of 2008. Guitarist Sean OLeary left the gig thinking Id love to play some of those songs live. He then set about recruiting some likeminded musicians to form a Neil Young tribute to do just that. Rehearsals began in January 2009. The set picked itself. The remit was simple: Harvest would play Neil Youngs greatest hits and then some more - songs such as Heart Of Gold, Old Man, Harvest Moon, Rockin In The Free World, Cowgirl In The Sand, Down By The River and "Helpless. Harvest started gigging in Sept 2009 and haven't looked back since. The band now have over 2 hours of material at their disposal and can tailor a set towards acoustic or electric favourites.